Our hearing is integral to keeping us connected with the world around us, and to those we love. At Zounds, we truly understand the impact hearing loss has on quality of life and overall wellbeing. 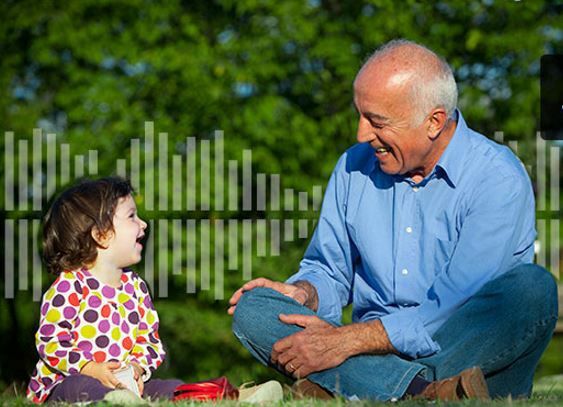 Once seen as a sign of aging, hearing loss is becoming more common at a younger age. Baby Boomers, those between the ages of 45 and 65, are developing hearing loss at a faster rate and younger age than previous generations. Causes include increased noise pollution and the use of personal listening devices that utilize headphones and ear pieces.